LET LEEDS are delighted to present this fantastic NEW BUILD 1205 sq.ft 3 storey house part of the SECOND PHASE at Woodhouse Vale. With modern open plan living, bespoke high specification kitchen and 3 bathrooms, integrated garage and rear garden. 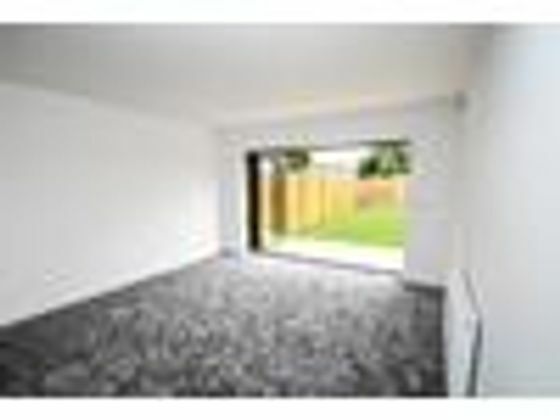 Create some ?HOUSE ENVY' by acting fast to reserve this wonderful family home in close proximity to Leeds City Centre. Property advert Ref 4141130 - Is a property advert for marketing purposes only, the information has been supplied by the owner, estate agent or property portal and The House Shop makes no warranty as to the accuracy or completeness of the information. Furthermore we have no control over the adverts content. This property advertisement does not constitute property particulars. Please contact the advertiser to obtain any information regarding The Energy Performance Certificate regarding homes in England and Wales or Home Report for residential property in Scotland.